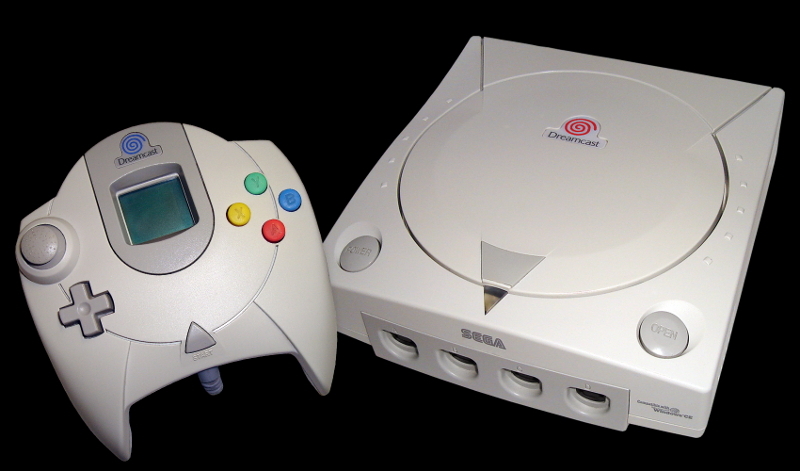 The dreamcast was a really great console and this time Sega made all the right things. Sadly people did not really trust them and waited for the Playstation 2 instead of buying it. I never could afford one at this point in my life, but I lent it of a friend of mine and bought Soul Calibur. Soul Calibur was the next step after Tekken. It's graphics was awesome and this was the first time I had seen motion capture in a fighting game. I sat in awe, looking at introduction katas. The gameplay was fantastic with a huge difference between the characters and still very balanced. The graphic of Shenmue was a milestone. It felt like playing a life-simulator. It was impressive the first hour, but the gameplay was sadly very weak. I put it on my list because of it's graphical impression and not for it's gameplay value.